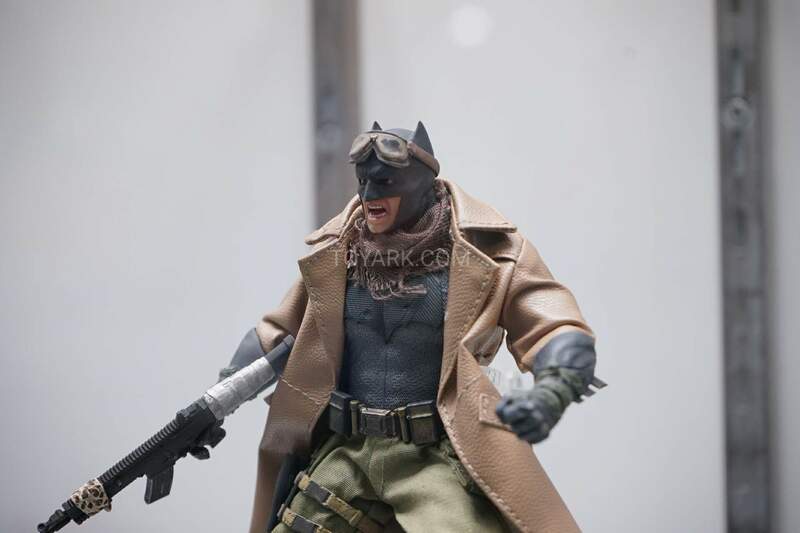 The Toyark › DC Toy News › Batman v Superman – Knightmare Batman One:12 Collective Figure Will Be Released! 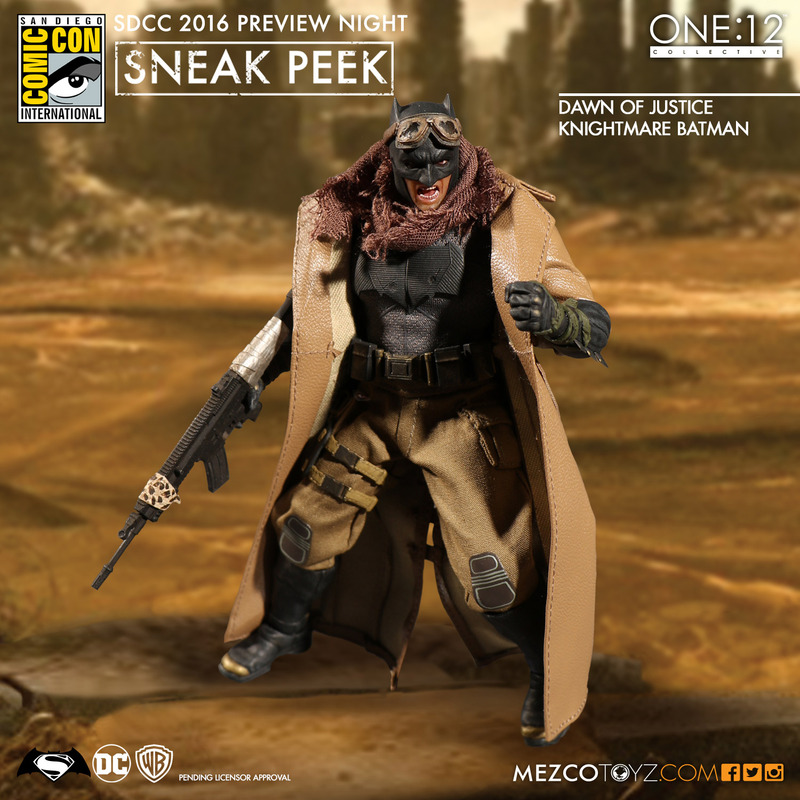 Batman v Superman – Knightmare Batman One:12 Collective Figure Will Be Released! Guess who fought his way out of the clutches of cancellation? 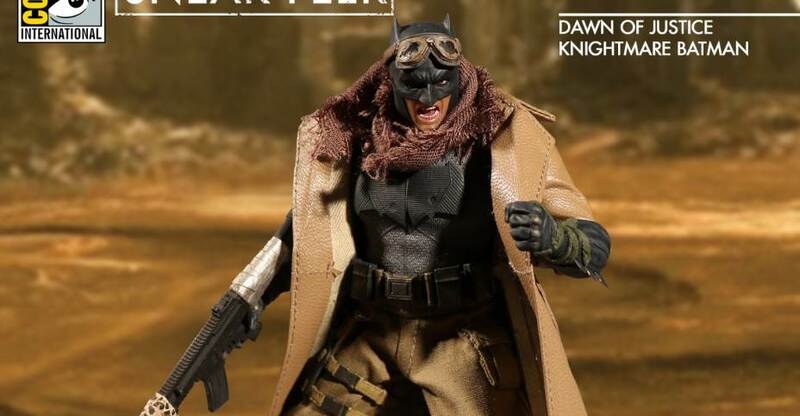 The details are still being worked out, but after NY Toy Fair it’s determined that he will go into production. 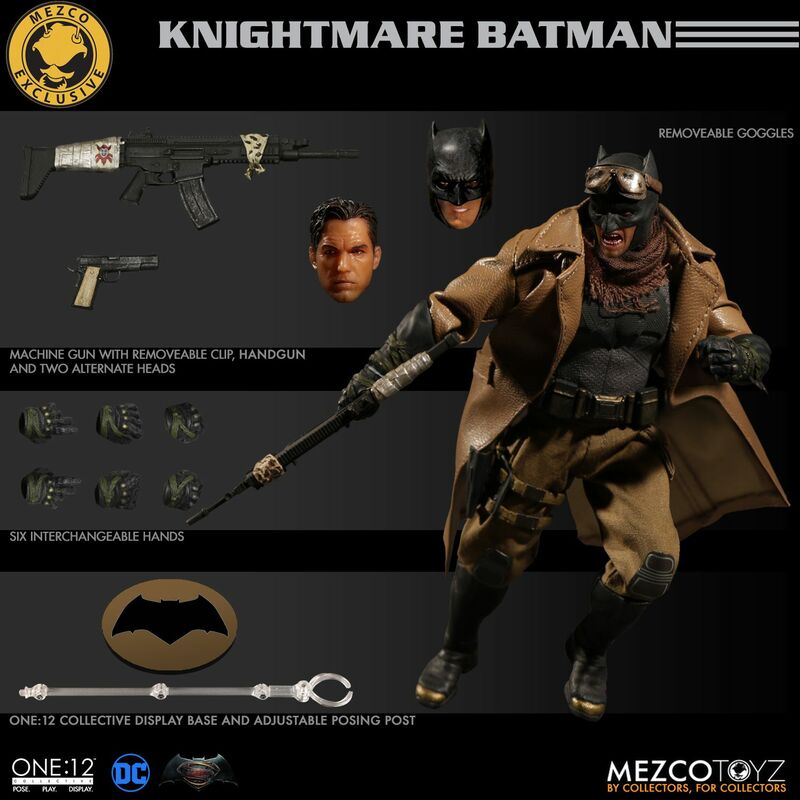 No more details than that for now. 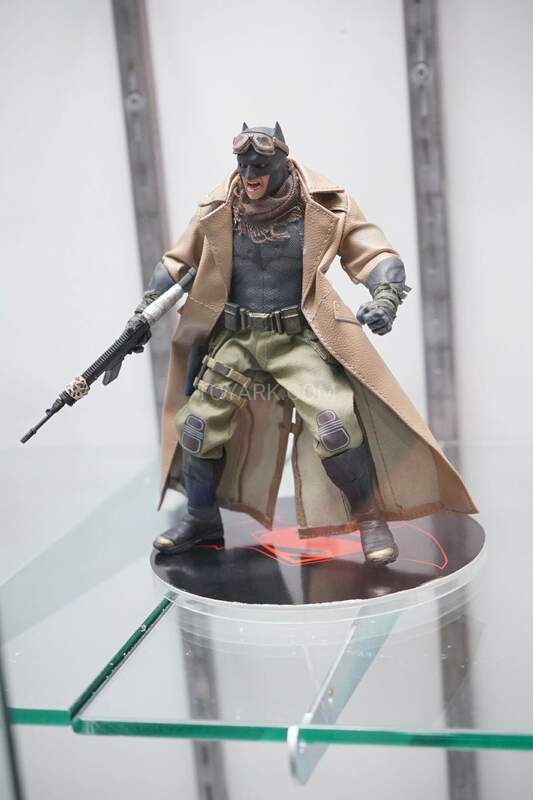 We heard you guys and we were amazed by the response of this figure getting put on hold. Thank you for your passion! We will continue to update as details emerge. 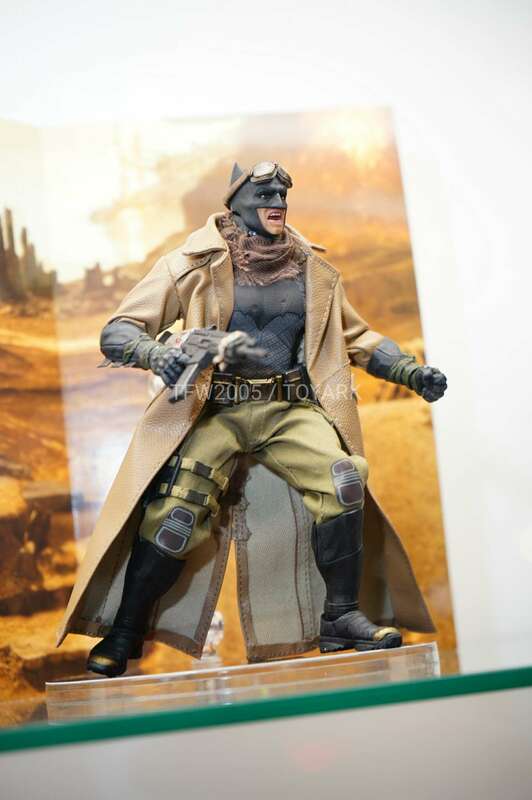 I rounded up a few of our convention photos of the figure to check out after the jump.